Whether it’s birthday or anniversary or valentines, deciding the unique gift for boys or men is really a confusing job. And when he is a true gadget lover then this confusing job becomes tougher. Well, here I am to help you with choosing the best tech gifts for men. I have a lot of unique tech gift ideas for him that you can buy and make your man happy. This list of gadget gifts for men contains gifts from all price range. Choose the price range that suits your budget. But really it’s not that the price matters, it’s the gift that brings that cute smile on his face. 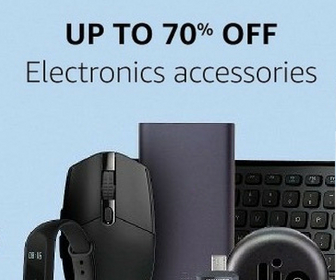 According to me, all these electronic gifts for men are best. But you can modify them as per your taste. I have mentioned many other links to widen your options further. This list has the best techie gifts for him. I hope you will love this list and would buy one for your loved ones. 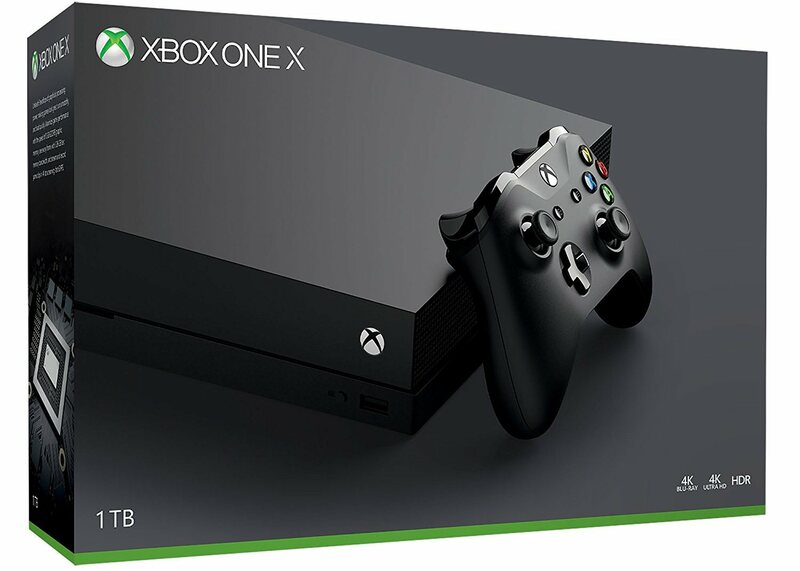 Every man in the world would definitely love this Microsoft Xbox One X as a gift. It is the world’s most powerful gaming console with 40% more power than any other console. He will lose in this console because of its true 4K gaming with 2160p frame buffers and brilliant graphics details with High Dynamic Range. All games run smoothly, look amazing, and load quickly on 1080p screens. If you are thinking this to gift your tech lover boyfriend or husband, I know you love him more than anything in this world and he will feel the same after receiving this from you as a gift. Tech gift list would be incomplete if it doesn’t contain a smartphone. 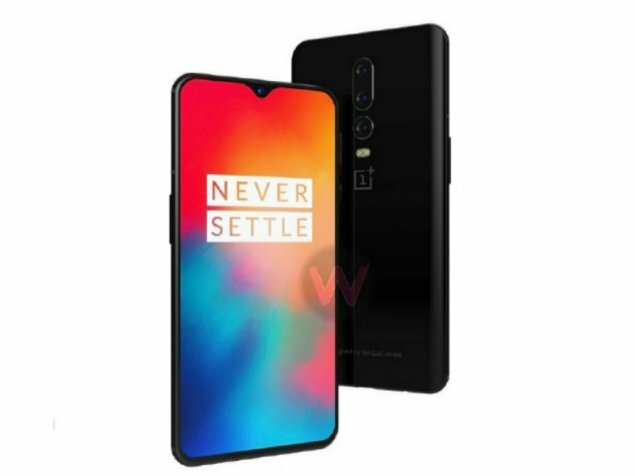 OnePlus 6T is the best smartphone that anybody could gift to their loved ones. It has all the features that a tech guy want in his phone whether it is the best camera or more battery or better processor for gaming. Your tech guy will definitely fall in love with the look of this smartphone. This can be a perfect gift for the traveler, adventure and action-sports enthusiasts. 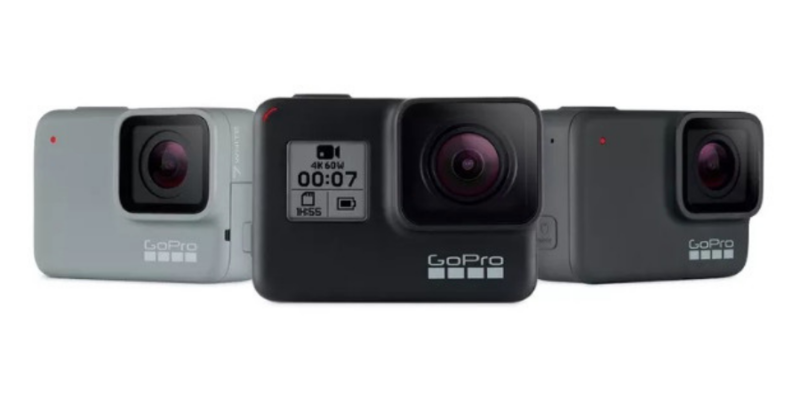 The latest generation GoPro Hero7 comes with 4K video recording capability and its video stabilization is amazing. This is a beautiful smartwatch offering lots of smart features. 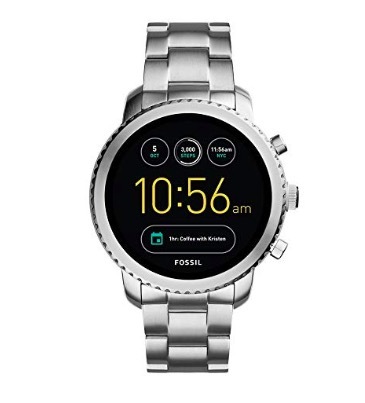 It tracks activities, shows notifications, offering Customizable Dials and good battery life. It is really good in terms of looks to match your man’s style. It also has a built-in microphone and speaker for calls but calling is available only on Android. You can also perform several tasks using voice commands on Android. The smartwatch is compatible with both Android and iOS. 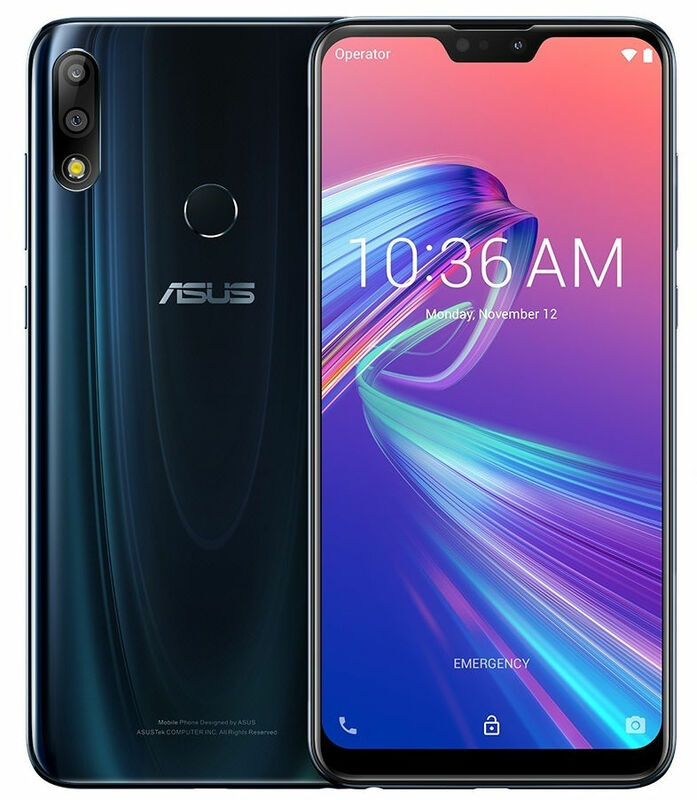 Asus Zenfone Max Pro M2 comes with The phone has Gorilla Glass 6 protection, a 6.26-inch display with a notch, Snapdragon 660, 12+5 MP dual camera, 13 MP front camera, and 5000 mAh battery. It is an excellent smartphone with beautiful design, powerful performance, good cameras, and longer battery life. If you are thinking to gift a phone, why shouldn’t you consider this Asus phone? 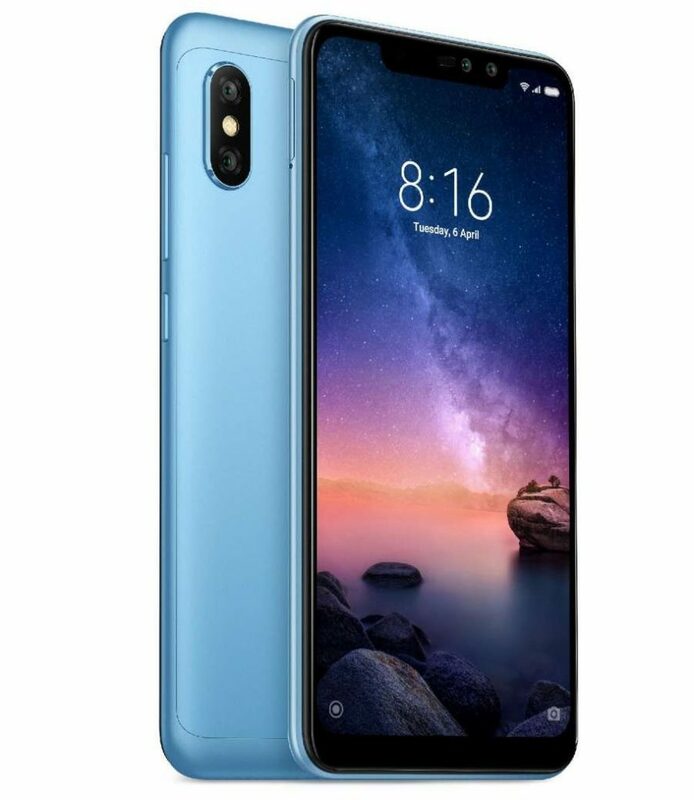 If you don’t have a bigger budget for smartphone and want to buy a decent smartphone with great specifications, buy Redmi Note 6 pro smartphone. It is the best smartphone under Rs. 15000. It has good RAM and battery and an awesome camera under this price range. 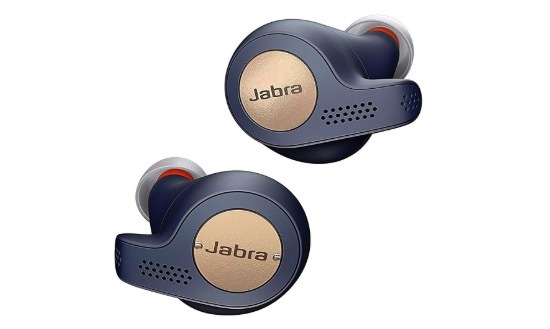 Jabra Elite 65t is the Alexa-enabled true Wireless Sports Earbuds. It comes with a charging case as well. It is an excellent earbud offering a high-quality music experience. It also offers long 8 hours of battery life. One can also access Alexa, Siri, and Google now just by using voice commands. This is the list of best technology gifts for men under Rs. 10000. It has many good options that you will definitely love to gift your man. The Amazon Eco will be the perfect tech gift for your lazy man. 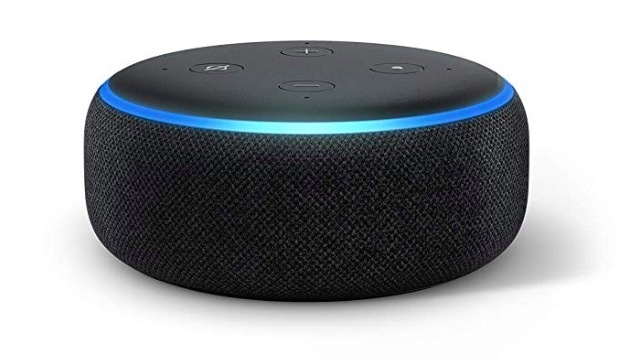 The Echo connects to Alexa-a cloud-based voice service-to play music, set alarms, and timers, provide information, check your calendar, weather, and sports scores, manage to-do and shopping lists, control smart home devices, and more-instantly. Just ask for a song, artist, or genre and it can play music from your favorite services like Amazon Prime Music, Saavn, TuneIn, and more. It has powerful speakers that fill the room with immersive, 360° omnidirectional audio, and deliver crisp vocals and dynamic bass response. With seven microphones, beam-forming technology, and noise cancellation, Echo can hear your man from any direction- even in noisy environments or while playing music. Alexa can control lights, switches, and more with compatible connected devices from Philips, Syska, and others. Just ask Alexa to order food from Zomato, request a ride from Ola, book a carpenter from Urbanclap, and more. It is getting smarter day by day and adding new features and skills. Isn’t this is one of the perfect tech gifts for men who are deeply indulged in technology? Ultimate Ears Boom 3 is an excellent speaker that delivers loud and immersive 360-degree sound. It is water resistant, so it can be your companion on trips. It also floats in water and can be submerged in water for up to 30-minutes. It is portable and shockproof. It has passed more than 25 seriously tough durability tests. If your man is on the sports field or in the videography field, an action camera will be a good gift for him. 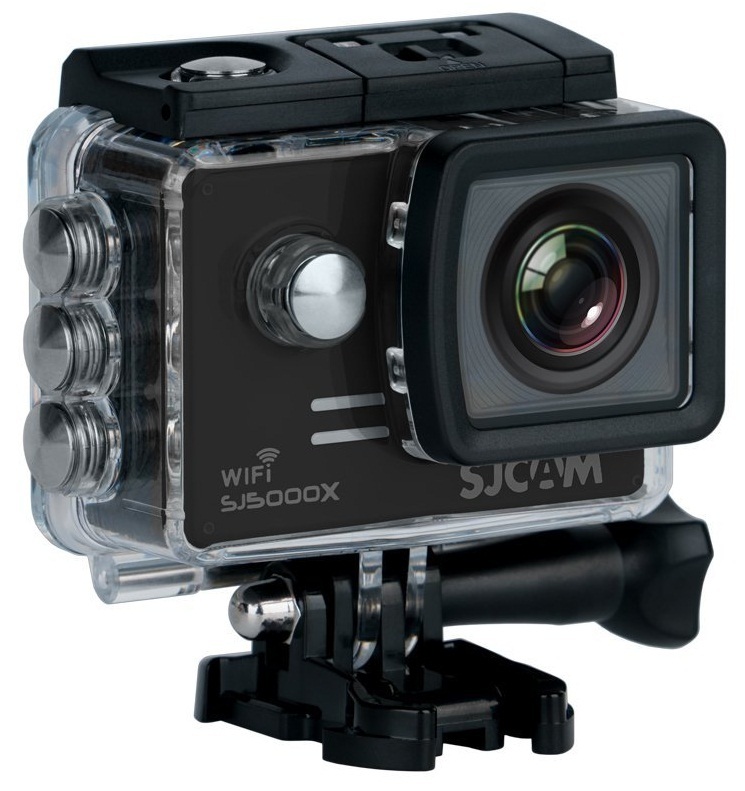 SJ5000X Elite action camera is very fast and captures a high-quality image. It has massive storage space and gives 12MP photos and 4k, 2k, 1080p resolution video. It has a Built-in Wifi, smart design, slim look which makes it easy to carry. You can control this action camera remotely so that you can view and share your contents timely. This action camera is waterproof up to 98feet. The best feature of this action camera is a high-definition digital motion video recording. Storage devices are also really important for anyone. 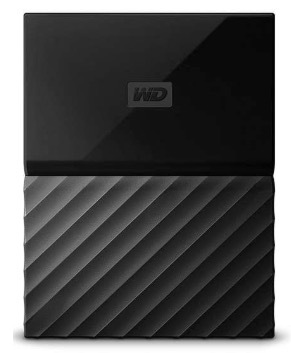 This is WD My Passport external HDD that can save up to 4TB of data. The HDD also comes with hardware encryption, WD backup software, and WD discovery software for social media and cloud storage import. It can also be a good tech gift for men. This antique tech gift would make receiver all nostalgic. The Polaroid camera gives an instant print of the photo. Fujifilm is one of the known company in the camera industry and has a good polaroid camera range. 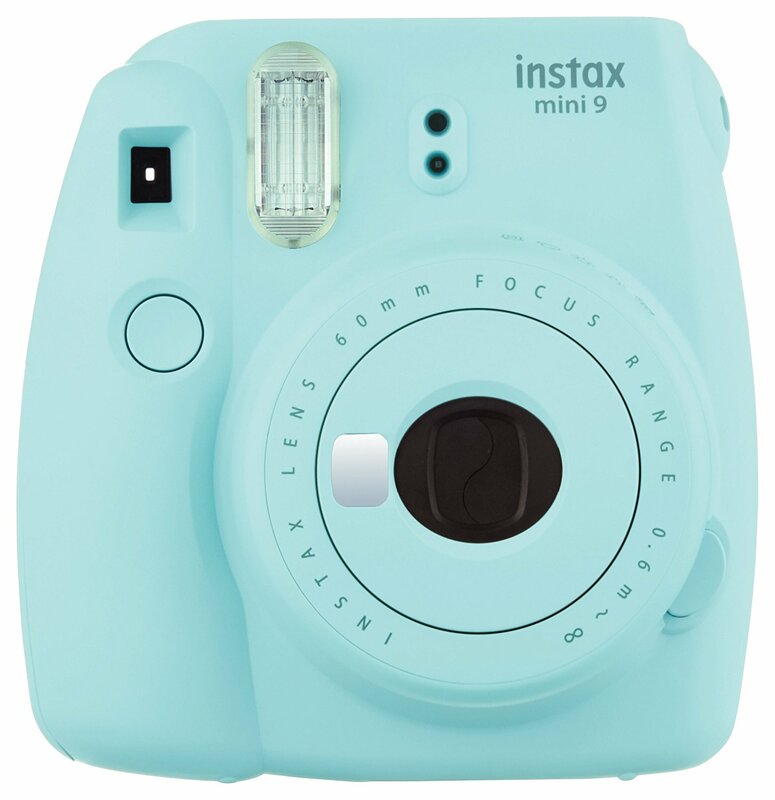 If your man loves photography then this polaroid camera will make him very happy. Do gift this latest tech gift to him. It is one of the best technology gifts for men who love photography. The Kindle E-reader is the perfect gift for the book lover. It has the all-new design which is thinner and lighter. Its touchscreen display reads like real paper. No screen glare, even in bright sunlight, unlike tablets. It holds thousands of books. If you have a budget of Rs. 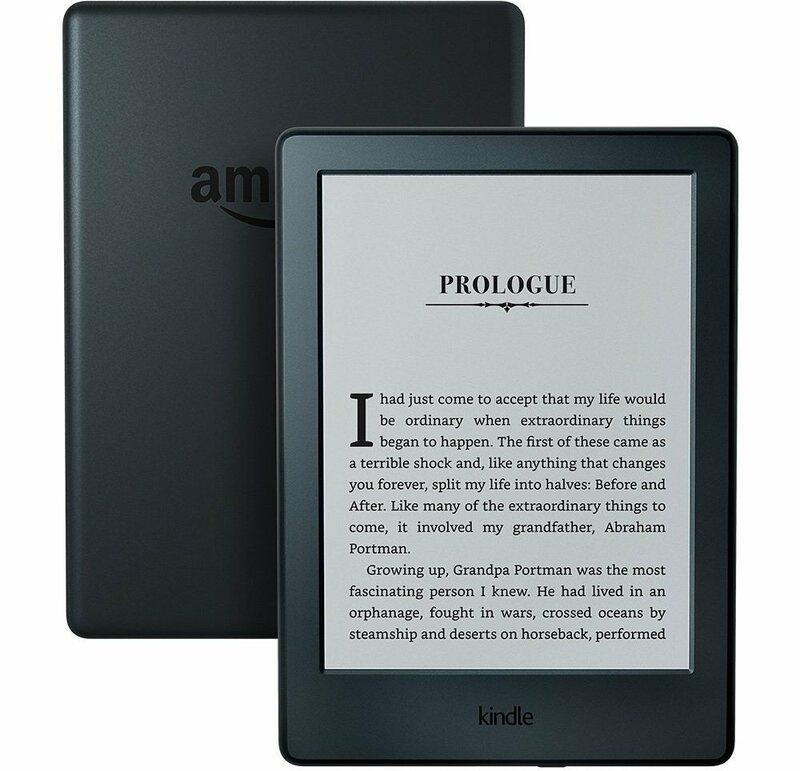 6000 and he love reading, do gift this techie gift to him. 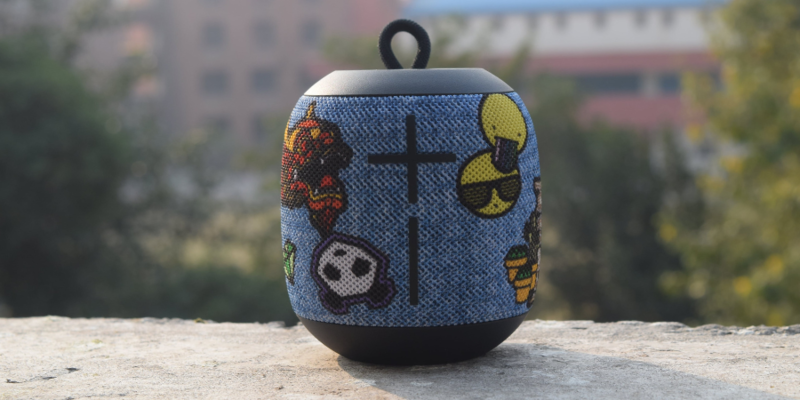 Ultimate Ears Wonderboom is also an excellent Bluetooth speaker you can consider gifting. This speaker has good and loud music. 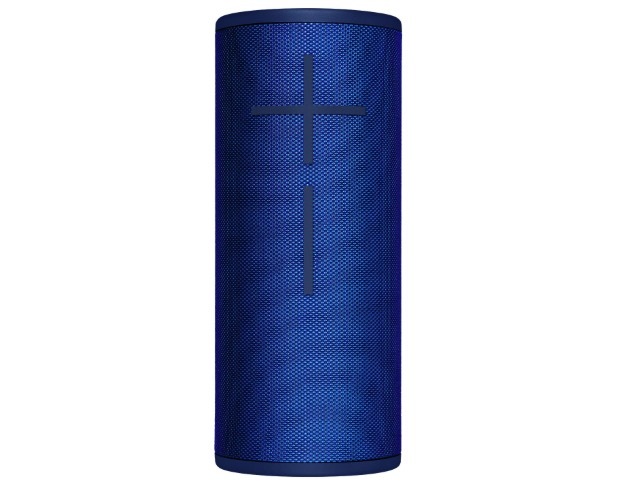 It is water resistant and splashproof to be a good speaker for outdoor and poolside parties. The one I added here is the Wonderboom Freestyle Collection that comes with cool color options. It is also available at Croma along with other leading retail stores across. The device is priced at Rs. 6999 but you can get it for lower price on Amazon. See more best Bluetooth speakers under Rs. 2000. Amazon’s Alexa powered Echo Dot is the smart speaker to make your home smart. This voice-controlled speaker offers cloud-based voice service, to play music, answer questions, read the news, check the weather, set alarms, control compatible smart home devices, and more. It can stream music from Amazon Prime Music, and Saavn. 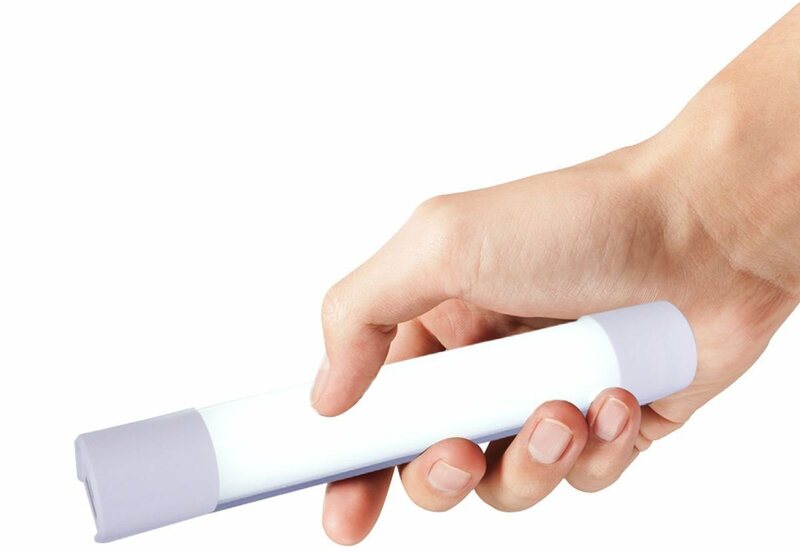 It can control smart lights from several bards including Philips, Syska, TP-Link, and Oakter. 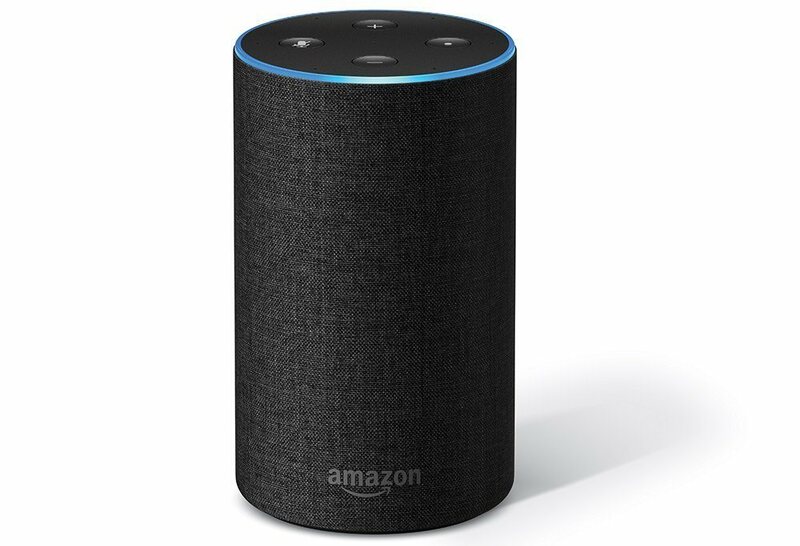 It can also make calls or messages to family and friends who have an Echo device or the Alexa App. 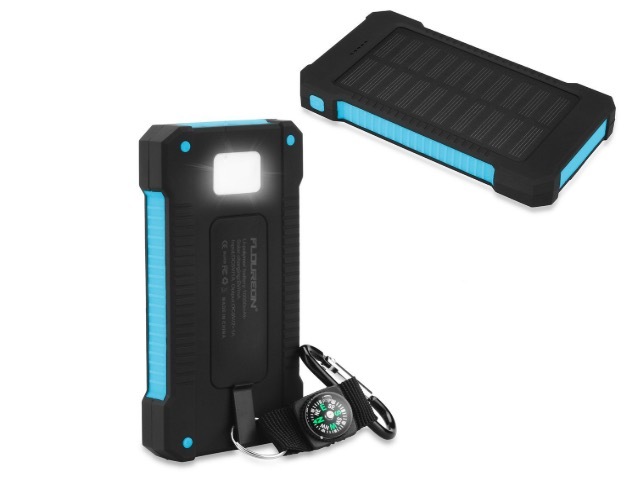 This is a compact solar power bank with 10000 mAh battery capacity. It has a solar panel to charge the power bank under the sunlight for emergency purpose. So, it is good for travelers who go on treks. The power bank takes 4 hours in fully charging and can charge your devices multiple times. This Amazon Fire TV Stick will be a great gift to your man for his HDTV. With this fire TV stick, he can stream movies, TV shows, and songs from Amazon Prime Video, Hotstar, Netflix, Gaana and many more services. Amazon Fire TV Stick comes with a voice remote for the Voice Search feature. Simply press the voice button and say the name of the Amazon Prime Video title you want to watch and start enjoying in seconds. Also, he can take his favorite shows and movies anywhere with this fire TV Stick while traveling. Plug Fire TV stick into any TV’s HDMI port, connect to Wi-Fi and continue watching. If your man loves to watch TV series and movies, this tech gift for him is a perfect gift. Don’t you think? Here is the cool gadget gift for your coffee lover man. This coffee maker makes espresso, cappuccino, and latte coffee. Now, you both can enjoy the authentic taste of coffee at home, sitting under a cozy blanket, cuddling with each other. 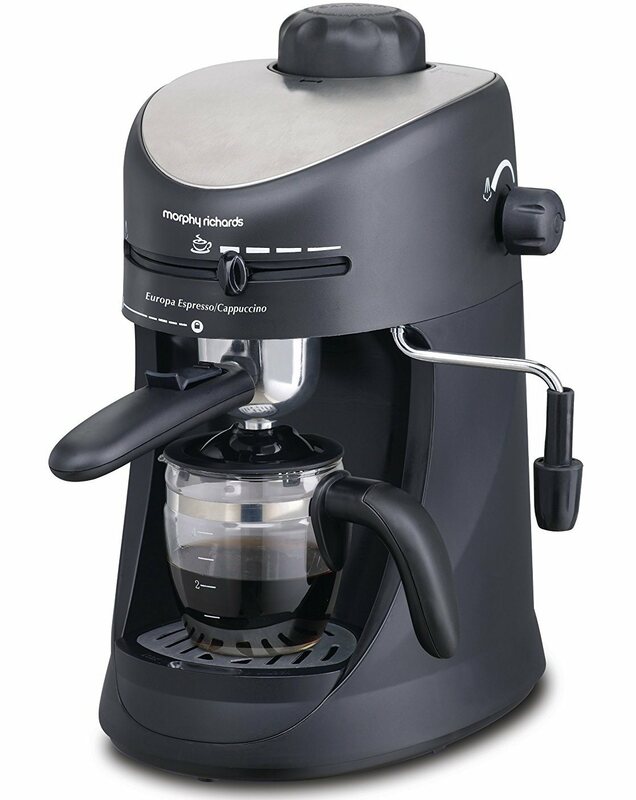 This will be the perfect tech gift for him if he is a coffee lover. 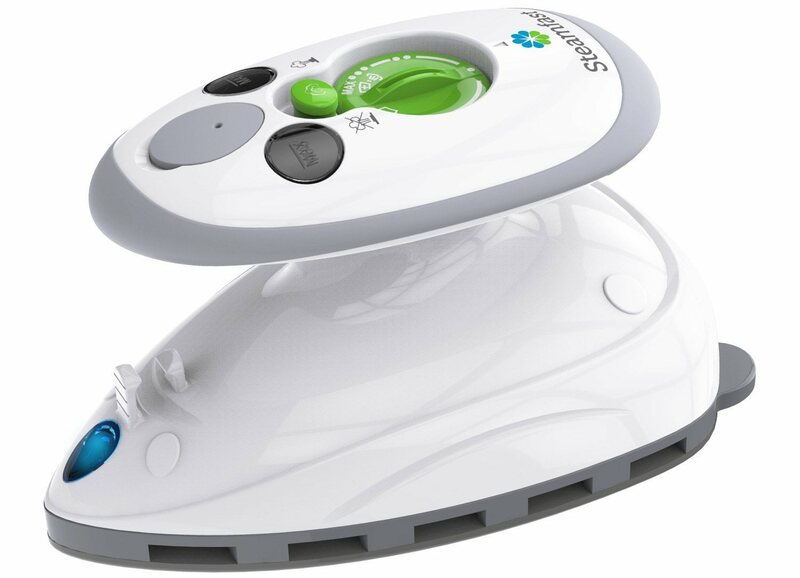 This is the world’s smallest steam iron with a mighty ability to set crisp creases and remove wrinkles. If your husband or boyfriend travels a lot, gift him the SF-717 Mini Steam Iron. It comes with a convenient travel bag and features dual voltage for overseas travel. Its 1.4-ounce water capacity, quick 15-second heat-up time and three temperature settings make it great for quick touch-ups. This is the perfect electronic gift for your traveler man. 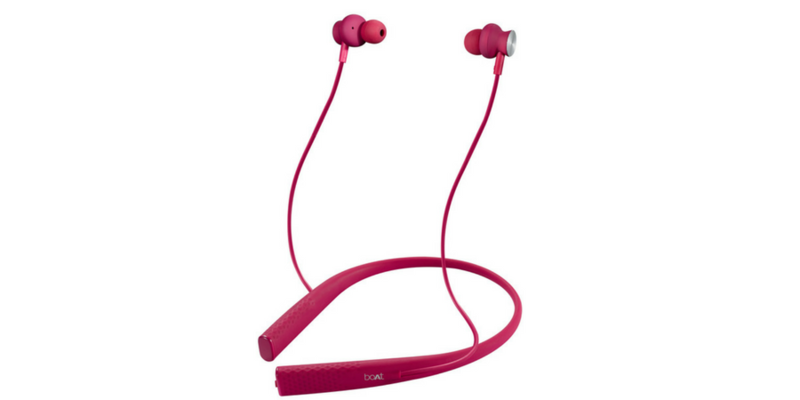 boAt Rockerz 275 is a neckband style earphone and offers excellent music experience for the price it comes. This can also be a perfect gift for your music lover boyfriend. The sound is clear and loud enough to give a good experience. It has the perfect balance of bass, treble, and beat. It is also IPX5 rated for sweat and water-resistant design. Most of the boys love gaming and dream of owning every game related stuff. This gaming mouse can be a gem in his tech treasure. It is designed with the cutting edge technology of new Fusion Engine and effective features and has 8 programmable buttons. 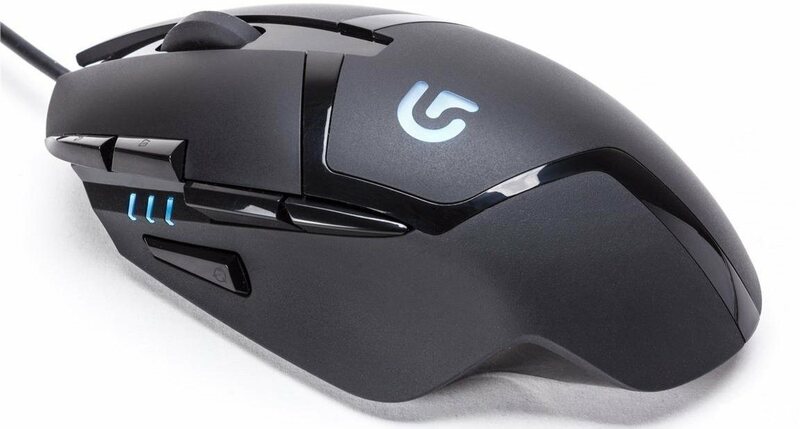 This gaming mouse provides convenience and faster-tracking speed. Your gadget lover guy will love this organizer. The main problem that a tech guy face is tangled cables. This cable organizer is perfect for chargers, converters, camera, and iPhone accessories. 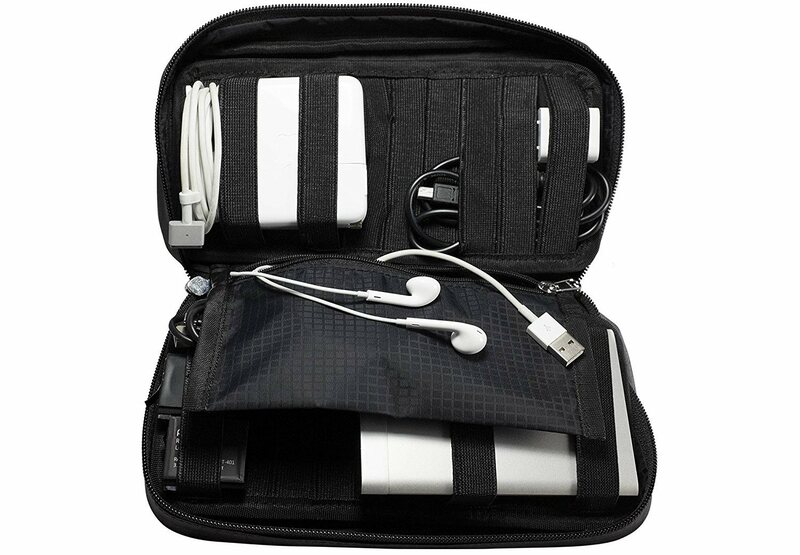 It has a zippered pouch that can hold smaller memory cards, USB flash drives & More. It can easily fit into any laptop bag, backpack, suitcase, or luggage. Below is the list of gifts for men under Rs. 2000. These are unique gift ideas for him. All the fitness freak guys love the gift like this. 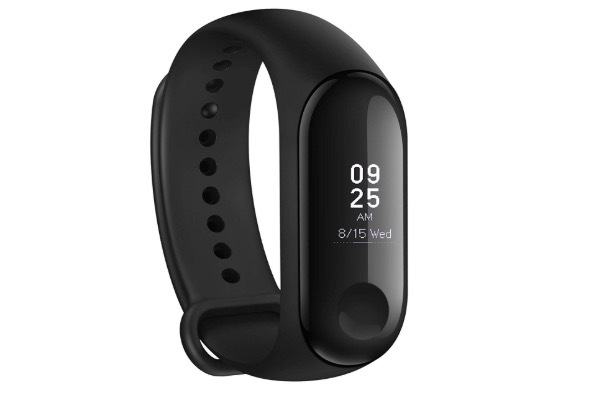 This smart band from Mi is one of the best fitness band under Rs. 2000. It has OLED display, touch button, all-new design and improved pedometer algorithm. It can track calories, steps, distance and heart rate. If your man is a gamer or interested in gaming, this is the perfect tech gifts for him. He will surely be very happy after receiving this as a gift form you. He can stream movies and pictures, play video games and enjoy his phone’s apps like he never had before! If you have little more budget, you can also give one from these 5 Best Virtual Reality Headset Under Rs. 3000. The Syska Power Pro 200 power bank is packed with 20000 mAh battery that lets your device go on and on. This is one of the good technology gifts for men who always been online. This helps him to get in always even if he is on a long tour. 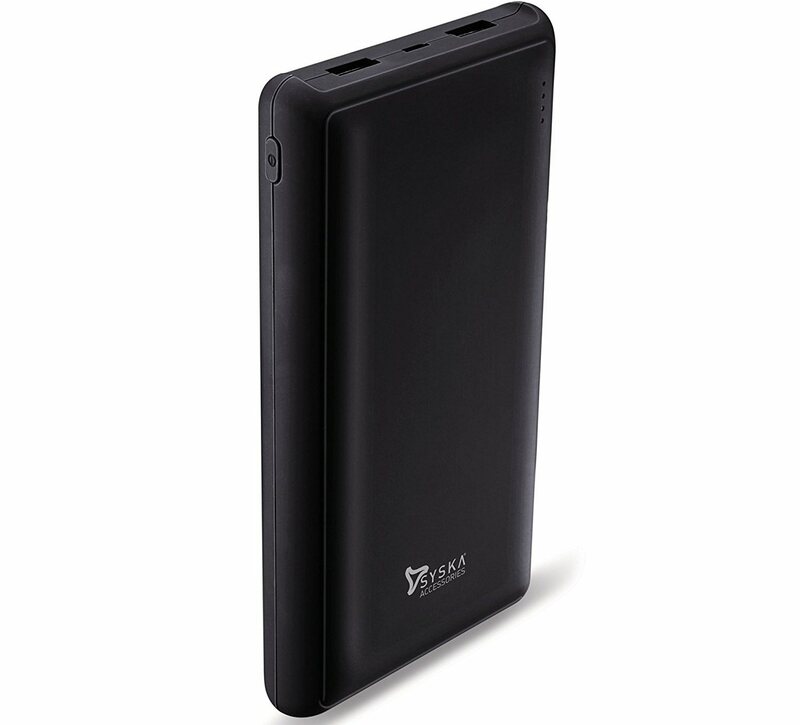 Check more, 20000 mAh power banks in India. 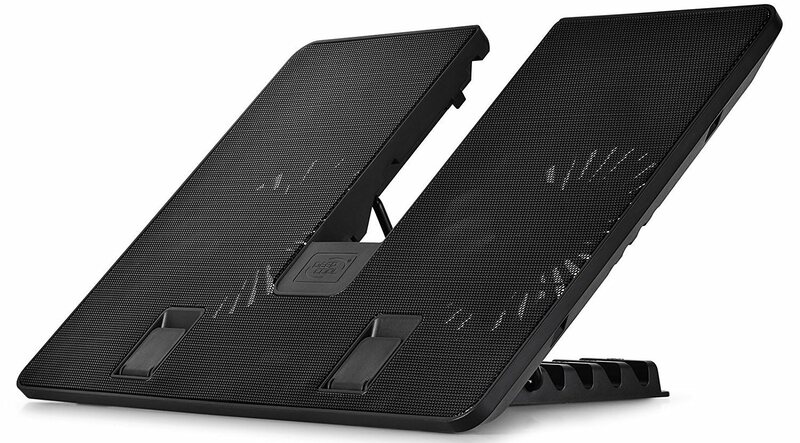 This is one of the good laptop cooling pad. The side window in this cooling pad makes its appearance more fashionable and shining. It has 2 USB port; one is USB 3.0 and the other is USB 2.0. It has pre-installed 2 Blue LED fans for maximum cooling and has patented air intake channel on the perimeter of the front panel. You can gift this to your boyfriend if he loves his laptop or if he works more on the laptop. This Portable USB powered Mug heater is a great gift for your boyfriend or husband or friend if he loves coffee. 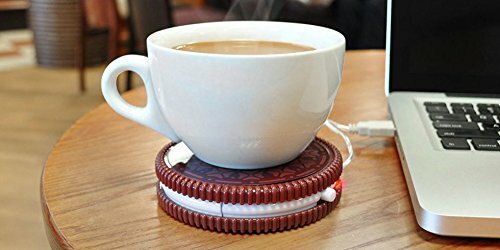 It keeps coffee, tea or any drink warm while you work on your laptop. This cool gift looks good on the office desk. Therefore, I must say, your man will love it. This Portronics LiteHouse Magnetic LED Lamp with 4400mAh USB Power Bank is something unique to give as a gift under Rs. 1000 for men. It is useful as well as trendy and your man will definitely love this. You can also buy 10000 mah power banks under Rs. 1000 as electronic gifts for men. This is the unique gift under R. 1000. Give this to your dear ones as a gift. This Multiple charging port device has 6 USB ports for simultaneously charging smartphones and tablets. It has built-in smart IC which intelligently identify each connected device. Don’t worry about the speed. 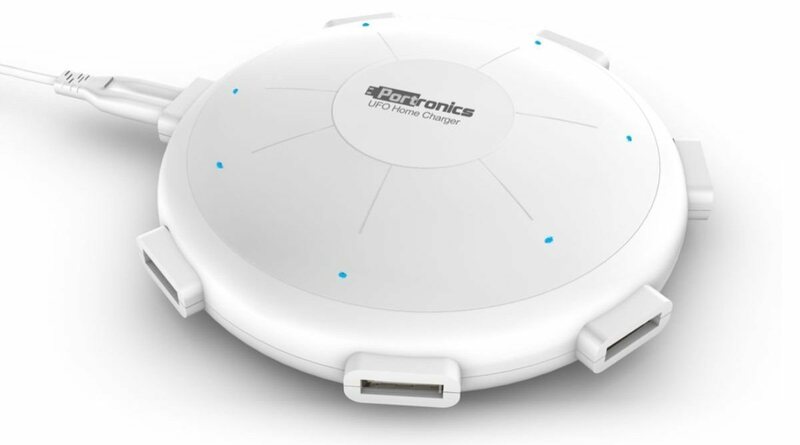 It takes guaranty for the fastest charge time for every device (up to 8 Amps among 6 ports). It comes with over-voltage protection, over-current protection, and short-circuit protection. It also has fully charged protection with safety approval.